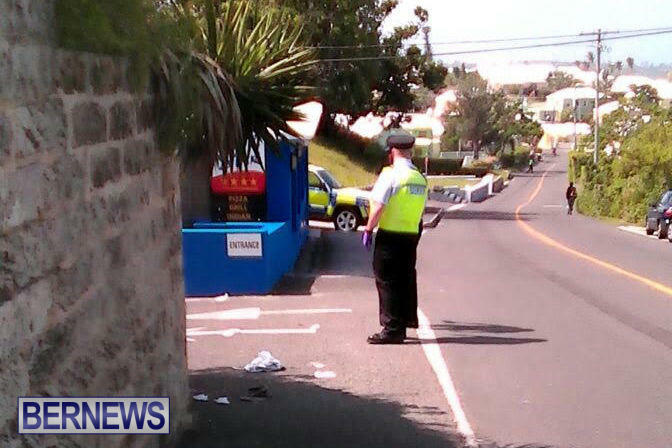 The 50-year-old man who was assaulted in Sandys on Thursday [June 18] remains in stable condition in the ICU, while the two men arrested in connection with the incident are still in police custody pending an anticipated court appearance, the police said today. A police spokesperson said, “At last check 7:20am Sunday, June 21st the 50 year old Sandys parish man being treated for lacerations to the neck remained at the hospital’s Intensive Care Unit in stable condition. its gonna be a hot summer…..